Fracking a controversial means of extracting shale gas from below the ground. Fracking is the process of injecting liquid at high pressure into subterranean rocks, boreholes, etc. 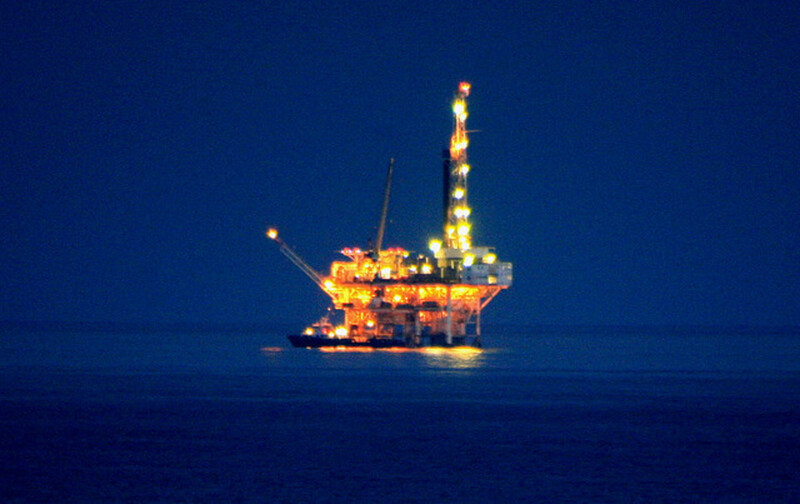 so as to force open existing fissures and extract oil or gas. At best it promises to provide energy at a knock down price but at worse it can, according to some reports, result in local earthquakes and damage water courses. There are other obvious negative effects on the environment, tourism and local wildlife. Encouraged by reports of cheap shale gas coming out of the United States of America the Conservative government of the United Kingdom set its sights and investments on fracking areas of the British Isles. Though there are some fracking fans in England many members of the general public oppose fracking. Even some of those who support fracking only support it from a N.I.M.B.Y., not in my back yard, point of view. Frack Off is the largest organised group campaiging against fracking in the U.K. There are smaller anti-fracking groups and individual campaigners but Frack Off has activists and ongoing protests and has been active since at least 2011. It also has regional groups with campaigners fighting hard to prevent fracking locally. Successive British governments have failed to address energy issues. Since Tory leader and P.M. Margaret Thatcher allowed privatization of our utilities only fat cat company bosses and a selected few have gotten richer. The vast majority of British people are paying through the nose for Tory privatization realities. Gas, electricity and water are all in private hands and bills have continued to escalate while the actual service standards have fallen. If you add to this the country’s current reliance on foreign firms to supply and manage our energy we are on a hiding to nothing. But we cannot ignore Russian involvement. 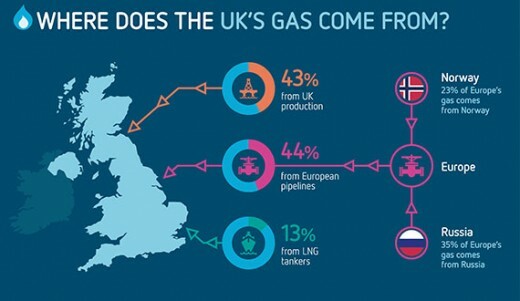 Russia is the second-largest producer of natural gas in the world and its current pipelines and gas plans could leave many European countries, including the U.K., in its grip. But why choose to Frack for Gas? Governments are researching viable options for sustainable energy. Many are looking at the most environmentally friendly methods of creating and supplying energy but not the current British government. Here in the U.K. earlier government investment in wind turbines has stalled as they opt to run with fracking. In 2015 the then British P.M. and leader of the Tory Party David Cameron announced that his government would open up 1,000 square miles of this relatively small country that is England to fracking. Licences were made available for fracking companies to explore large areas of Yorkshire, including some areas of outstanding beauty. This included approving fracking licences for Bempton Cliffs in North Yorkshire where each year, 250,000 seabirds, including endangered Puffins, flock to the cliffs to mate and raise their young. At the same time the Cameron led government scrapped subsidies for wind, solar and biomass energy forcing the country back to a reliance on fossil fuel and future fracking. The conclusion has to be with such disastrous political decisions that some party supporters, lobbyists and donors are benefiting while the environment suffers. England is a small country and every inch of it should be precious to the government. Risking wrecking water courses, depleting water supplies and more to follow an unpopular path of frack it all is small minded. Having tried and failed with bribery to get we the people to embrace fracking the Tory government more recently has taken a bullying approach. 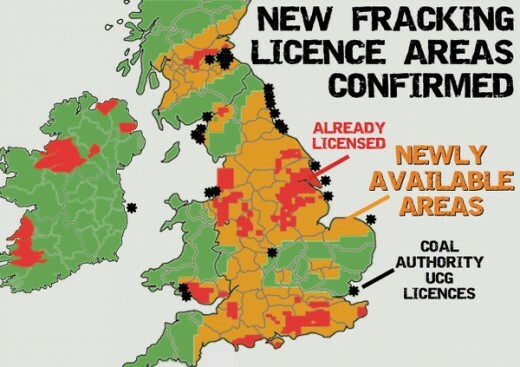 Laws have been tweaked to allow fracking under your home with or without your approval and also to prevent local councils opposing fracking plans. Councils who do not approve fracking applications will be overruled by the government at Westminster. In an extraordinary admission of how deeply unpopular fracking is, Theresa May has announced a bribe in an increasingly desperate attempt to win people over. But opposition to fracking in the UK is so overwhelming that it simply won’t work. 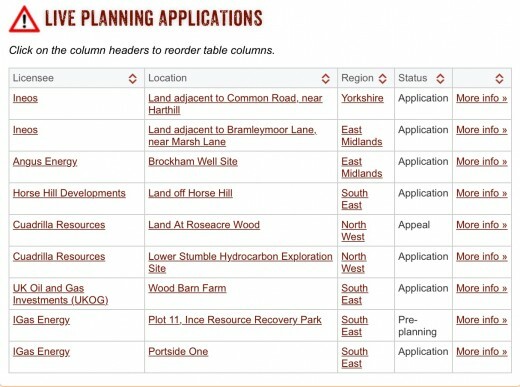 A planning application to explore underground shale gas reserves in Derbyshire has been given a green light despite objections from the county council. Whether you agree with it or not, fracking looks set to affect house prices and insurance. Sharon Dale reports. 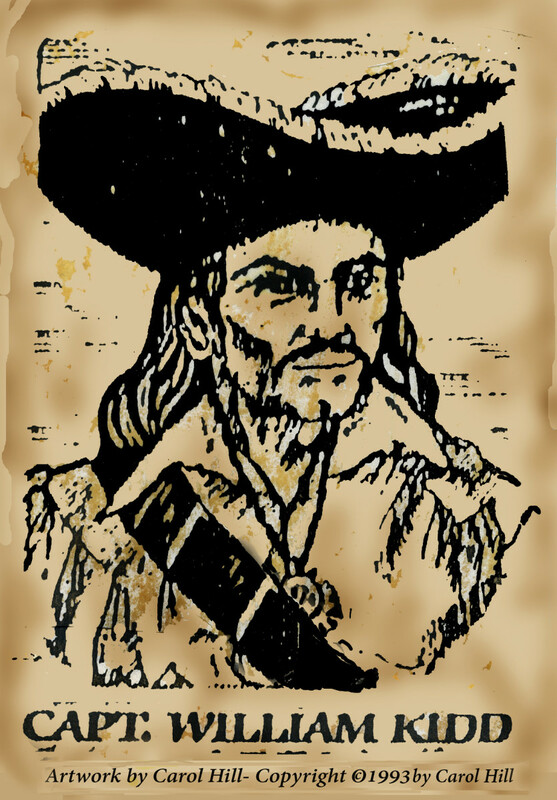 Are There Any Good Pirates? 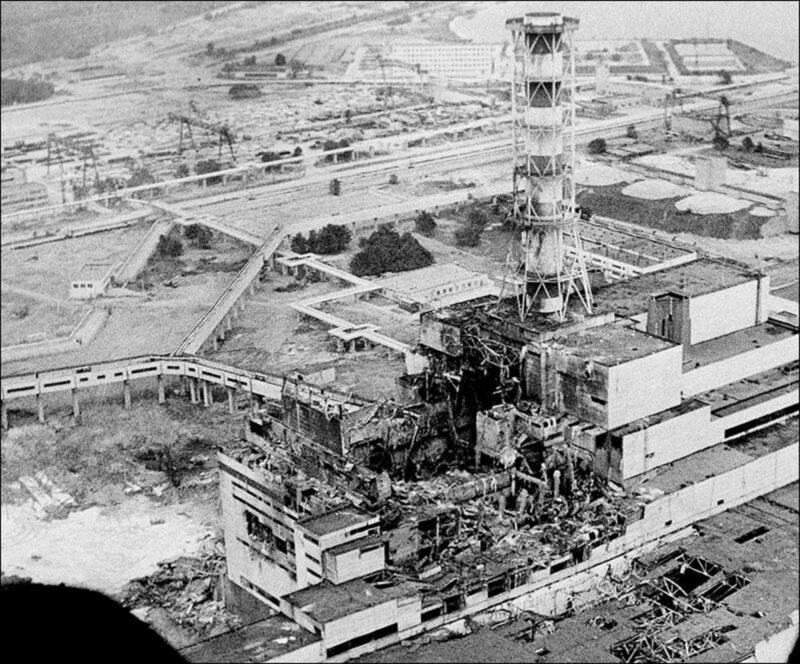 Seriously deformed children of Chernobyl - The story of the nuclear fire and abandoned town of Pripyat.